Balmoral is a newer neighborhood in Market Common, located close to Highway 17 Business, and the beach just across it. 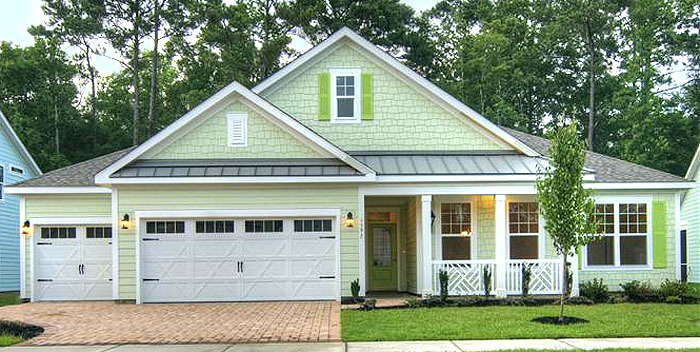 Part of the Withers Preserve community, the new homes here were developed by Beazer Homes. 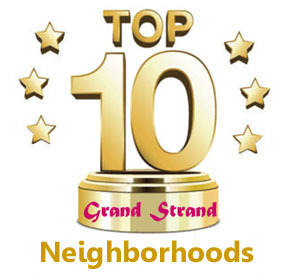 1 and 2 story homes are offered, with large lots, brightly colored bungalow styling, and it is a natural gas community. You'll find the southern-style front porch, and beautiful landscaping to soothe your soul, while you sip on sweet tea and enjoy the ocean breezes. Balmoral is a walkable community, with ponds and lakes decorating the walking trails and green space. Homes come in 3-4 bedrooms with 5 different floor plans, from about 1900 sq ft to nearly 3500 sq ft. All are Energy Star Certified with most of the upgrades you would expect from a luxury home. 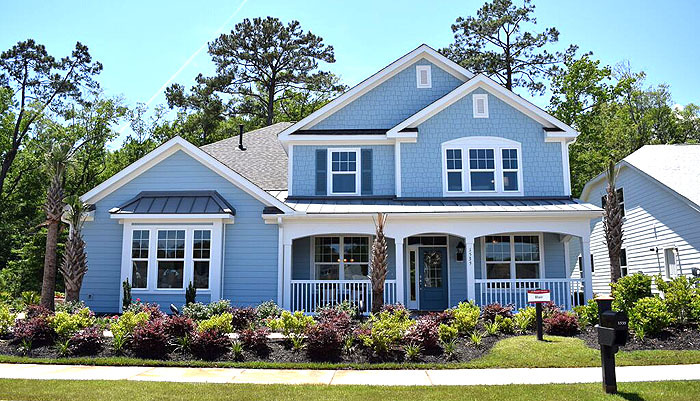 With prices ranging from the low $300k's to $400k, the homes at Balmoral are an excellent choice for those wanting to live in the most exciting community in Myrtle Beach. 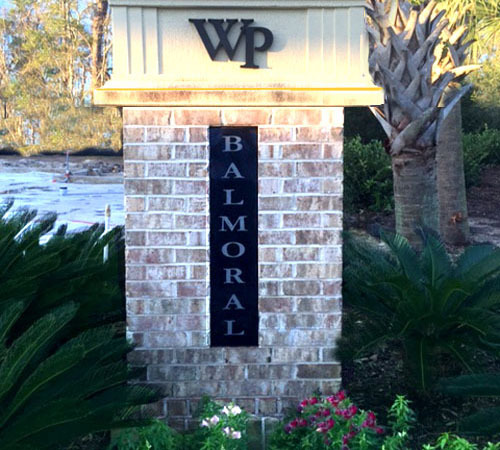 Call us to represent you with the builder, or help you with a newly built home in Balmoral at Withers Preserve.